Roqos, the innovative leader of residential cybersecurity provider, has been chosen as the winner of Network Security Solution for residential market by CEPro and Commercial Integrator magazines. Roqos Core RC10 has been chosen as the best IoT Firewall VPN router among its competitors. Applicants were judged on several key elements, including innovation, technological advancement, ability to integrate with other products, value, end-user benefits and integrator benefits. 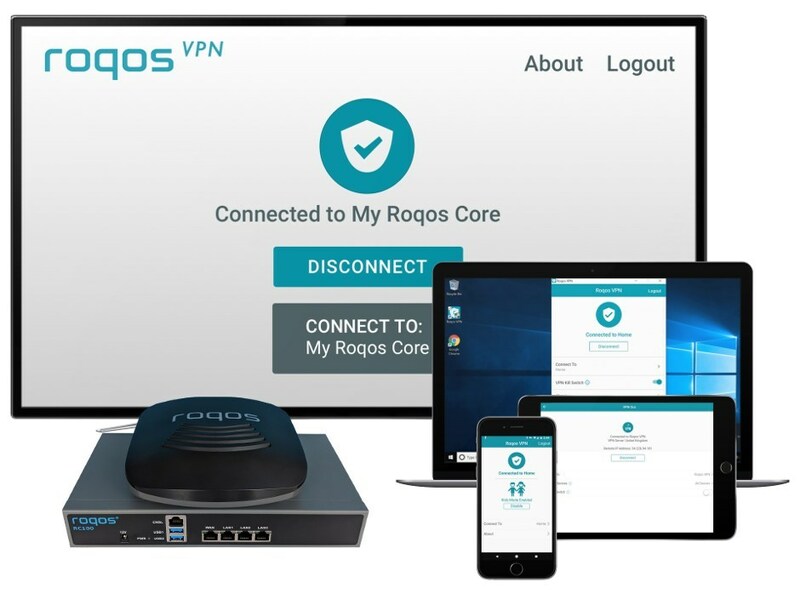 "We are honored to be chosen as the best network solution for homes among many products," said Sezen Uysal, founder and CEO of Roqos. "Cybersecurity for homes has been ignored for a long time. As Roqos we are addressing this vacuum with innovative and easy to use solutions while continuously adding new features." Intuitive user interface on IOS, Android, Amazon, Windows and MAC devices. 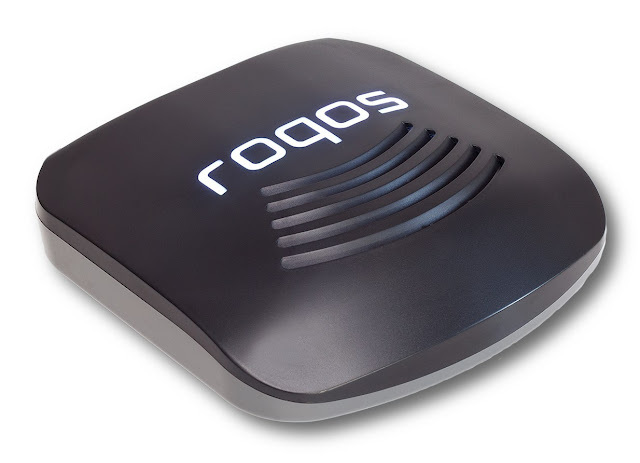 Roqos Core RC100 and RC10 models are available at https://www.roqos.com/residential.html.